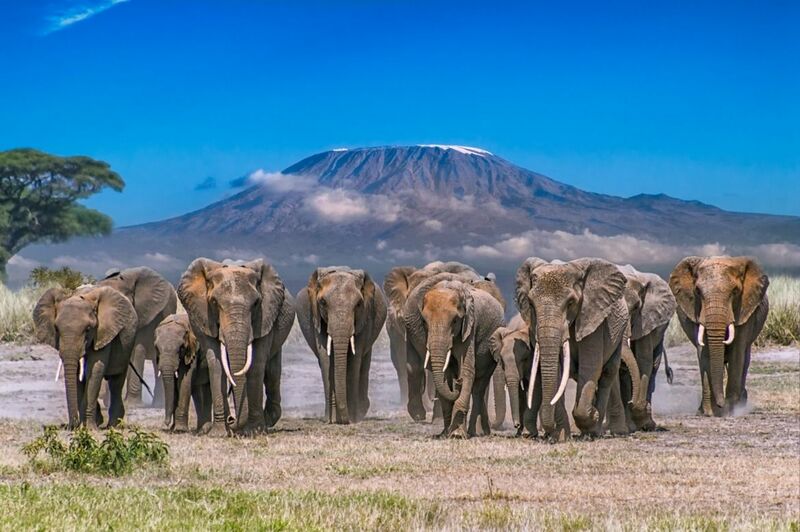 Tanzania is home to the awe-inspiring splendor of Mount Kilimanjaro. It has been a source or fascination and mystery to people everywhere. No wonder then that so many attempt to trek up the Mountain each year. An average trek lasts between 5 to 10 days, depending on the weather and the route. A trusted guide is essential on this journey. 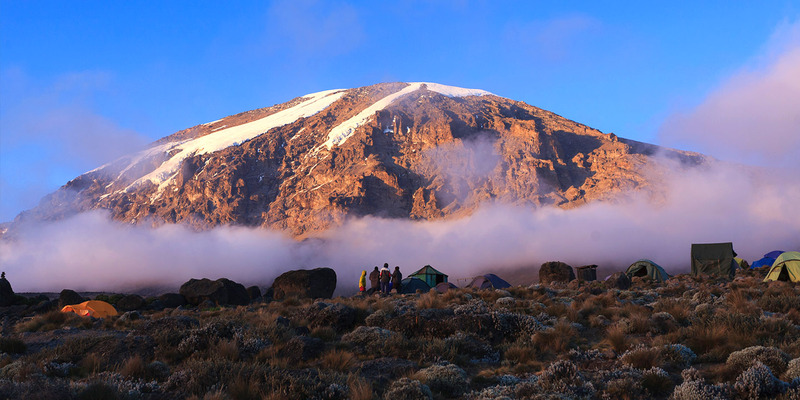 Here are some more interesting facts about Mount Kilimanjaro.. It is the world’s tallest freestanding mountain- a marvelous thing in itself, it gets better. 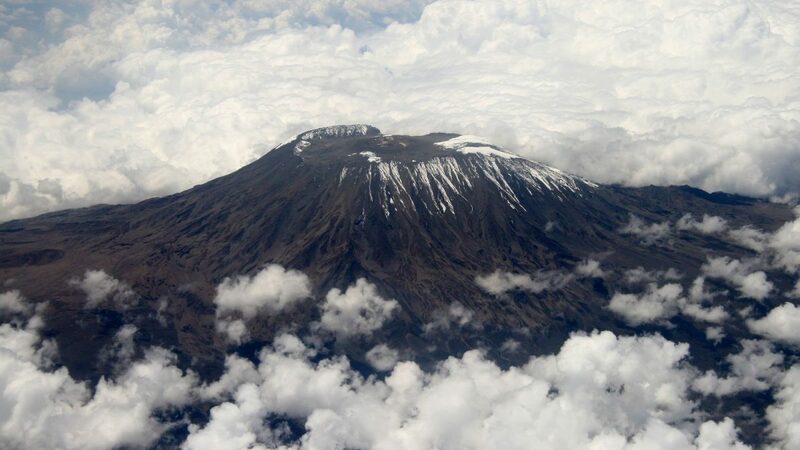 The tallest mountain in Africa, is one of the ‘Seven Summits’ of the world. This mountain in Tanzania stands at 19,341 feet. It’s called a stratovolcano, and is over a million years old. It was first scaled in 1889- Yoanas Kinyala Lauwo of Marangu, German geologist Hans Meyer, and Ludwig Purtscheller from Austria were the members of the team that did this. It took them six weeks to do this trip. The same trip now takes under a week to finish! It needs guidance- the mistake would be to assume you can go it alone. Kilimanjaro is unforgiving, and you can easily lose your way. In fact, it is mandatory that climbers try the trek only with licensed guides and porters. Animal life is in abundance- Kilimanjaro is home to so many different types of animals and birds. Look out for the fast moving mongoose and honey badger, the chattering colobus monkey, the bushbuck and the majestic white-necked raven. The five climatic zones help in the diversity in flora and fauna you see. The Mountain contains multiple ecosystems- plantations, farms, rainforests and pastures, moorland and heather- you’ll find it all. The alpine desert gives away to a chilly arctic summit. All this gives you a wide taste of different types of ecosystems. With such different terrain and locales, you’re bound to enjoy yourself, admiring the sights. It is inhabited- Kilimanjaro is a place of dwelling. At the base, you will find Tanzania’s third largest ethnic group, the Chagga. This is a connection that goes back centuries. On family plots, members of the tribe get together to grow and harvest delicious crops like sugarcane, banana and coffee. 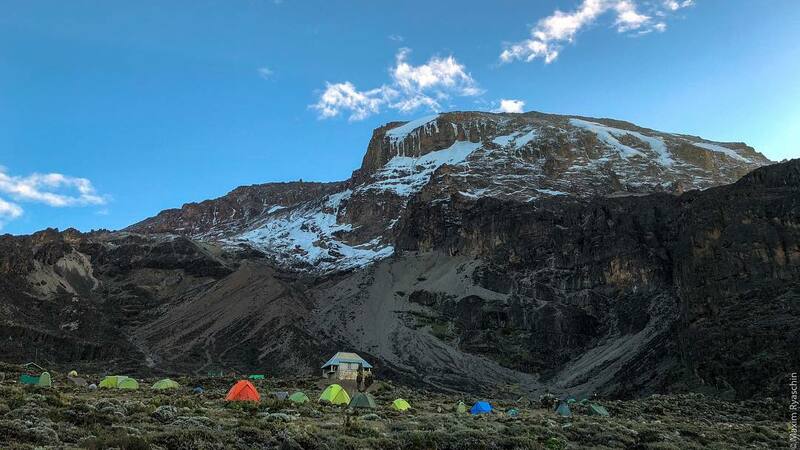 There is more than one path to the top- Kilimanjaro can be approached from the southwest side, through the Machame and Umbwe routes, from the Rongai route on the North or from the west side, through Shira and Lemosho, among other routes. Choose one that works for you, depending on how much time you have and your own levels of physical health and mental stamina. Also Have A Look At Things To Carry While Trekking Kilimanjaro.